When clean really counts, count on us. Clean is more important now than ever in today's challenging environment of higher cost, higher labor rates and higher standards. Restaurants, health care facilities, and schools exist in a more competitive marketplace where a clean dishwasher, kitchen and food service area counts more than ever. New strains of bacteria, viruses and life threatening disease make proper sanitation not only important but also critical. 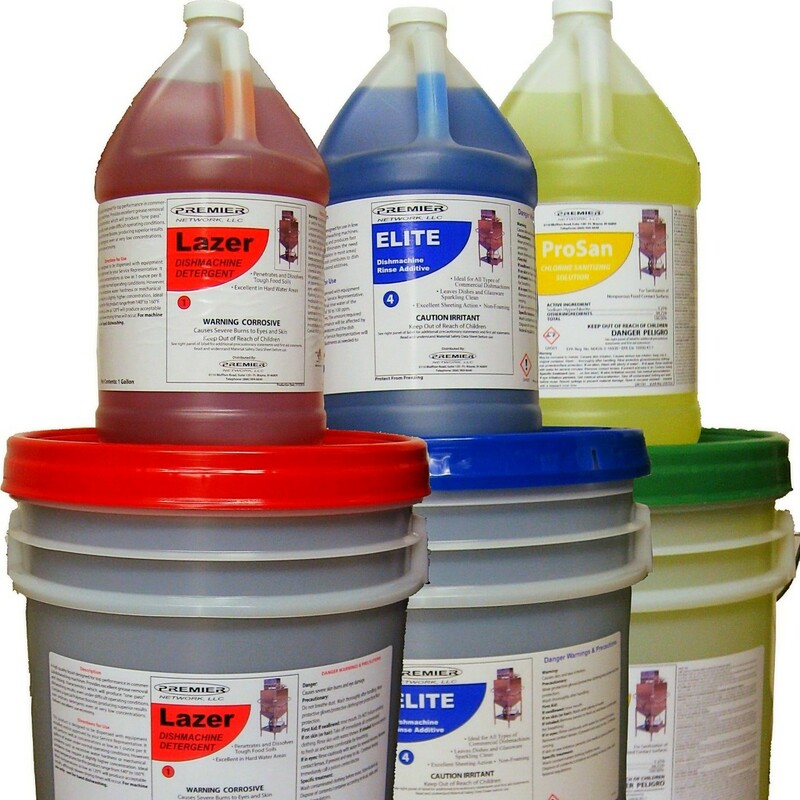 Solid detergents, High Temp dishwasher detergents, High Temp Additives, Low Temp Products, Manual pot and pan detergents, warewashing accessories, sanitizers, and foodservice specialties. The laundry room isn't what it used to be…white whites; clean sheets and a springtime fresh smell alone aren't enough in today's laundry operation. Higher costs, higher labor rates, sophisticated evaluations, more demanding schedules and a closer eye on expenses make a efficient, effective laundry operation more important now then ever before. Today's new strains of bacteria, viruses and life threatening disease make laundry sanitation a health care facilities and institutions a critical in the infectious disease control chain. T&S produces a full line of faucets, fittings, and specialty products for the foodservice, industrial, commercial plumbing, and laboratory markets all across the world. All products are constructed from the finest materials, carefully inspected and undergo rigorous testing to ensure their durability and quality. With over 50 million gas connectors safely installed worldwide, only Dormont has the proven experience and unmatched quality that customers and industry professionals rely on. That is why Dormont is "The Most Trusted Name In Gas Connectors™!" We stock a high volume of labels for all types of scales. Call us to place your order or for competitive rates. R.H. Forschner has been the choice of professionals since 1855. Chefs, butchers and other culinary experts prize R.H. Forschner for their balance, durability and most of all their legendary sharpness. It's no wonder. These blades are made of the finest steel, hand finished by expert cutlers. Victorinox, maker of the world renowned Original Swiss Army Knife, supplies R.H. Forschner with the majority of out cutlery. Victorinox has been the premier Swiss cutlery manufacturer long before it developed the legendary pocketknife. Have a need for a new knife? Ask us about our supply. Water quality plays a vital role in the foodservice industry. Not only does water quality determine the taste and quality of all beverages served, it also determines operating efficiency and longevity of water-fed foodservice equipment. As important as premium water is to a foodservice establishment's customers, so is the reduction in water related maintenance problems to the foodservice operator. 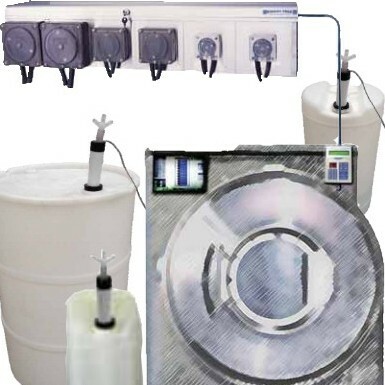 Warewashers, booster heaters, steamers and combi-ovens, proofers, ice machines, coffee, tea, and espresso machines, hot water dispensers, etc., are all susceptible to water related problems caused by sediment, hard water (mineral scales deposits) corrosion and chlorine. Hobart water treatment offerings include Hobart HydroBlend TM and ScalestickTM technology. Everpure water system products are also available. 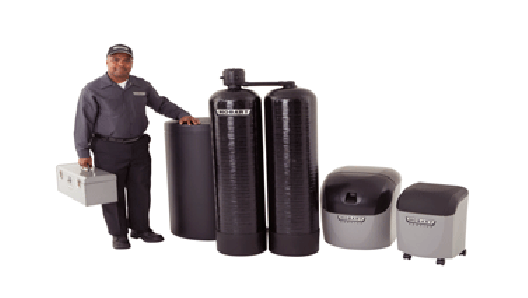 This well-rounded line of water treatment products can be easily installed in minutes by a our technician. System functions include filter, cleaning and deliming. 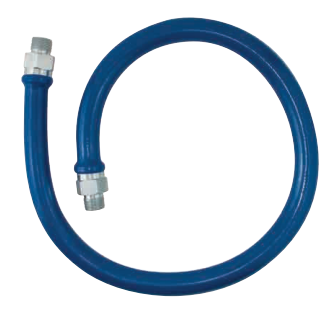 The system also features an unmatched high temperature option for warewashers. We excel at food equipment service and restaurant equipment repair service on all brands of food equipment to the Food Service and Retail Food Industries.